The very best way to prepare physically for Ranger School is to follow one of the PT plans posted on this site. They were created by the school, approved by Army fitness instructors, posted on the official school site, and followed by countless students who have since earned the coveted Ranger Tab. And they are strongly influenced by CrossFit. 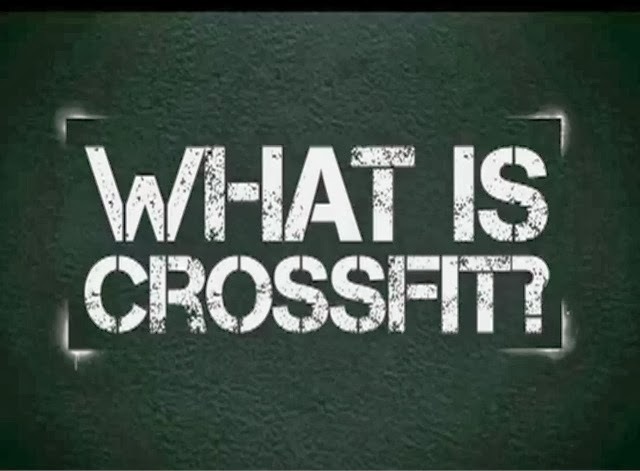 Why CrossFit? The best answer is to quote from the CrossFit site itself: "constantly varied functional movements performed at relatively high intensity" will create true fitness. And that quote? Also a perfect summary of RAP Week. If you want to make it through those first days and actually get the chance to earn your Ranger Tab, you need to "train as you fight." Reebok Nano shoes: these shoes are designed to improve flexibility and maximize your natural strength by positioning your feet and hips correctly. Go to any CrossFit box and 90% of the people will be wearing them. The Nano 3.0 is worth the money, but if you're on a budget you can definitely buy the Nano 2.0 and get great results. Kettlebell: Most CrossFit workouts (called workout-of-the-days or WOD's) have men using a weight of 1.5 or 2 pood (53 and 70 pounds). Don't worry about that. If you are new to the kettlebell and you're buying it to train for Ranger School, 53 pounds is the most you should get. I'd recommend 45 pounds for a smaller guy and 53 (or close to it) for a bigger guy. Speed rope: Learning to do double-unders will build leg speed and strength to help you pass the running events. This rope is cheap, easy to size correctly, and fast -- exactly what you need. Bumper plates: Ok--let's not get crazy. You definitely don't have to buy these to get ready for Ranger School. But if you want to build a basic CrossFit setup at home, bumper plates (along with a bar and collars) are essential. The proper use of this equipment is beyond this post, but the videos in the PT plans are a good start. There is a lot of hype about Crossfit, and I don't want to get into the pro- or anti-Crossfit debate. However, bear in mind that Ranger School, like anything else in the US Army, is an endurance event. Doing a Crossfit WOD once a day for 15-30 minutes does not replicate the cardiovascular endurance requirements of the 5 mile run or the 12 mile foot march. It also in no way replicates the stamina needed for 10 days of straight patrolling in Florida Phase after completing Moutains and Darby. Crossfit as an muscle strength and endurance program is just fine, but don't forget the cardiovascular endurance needs.